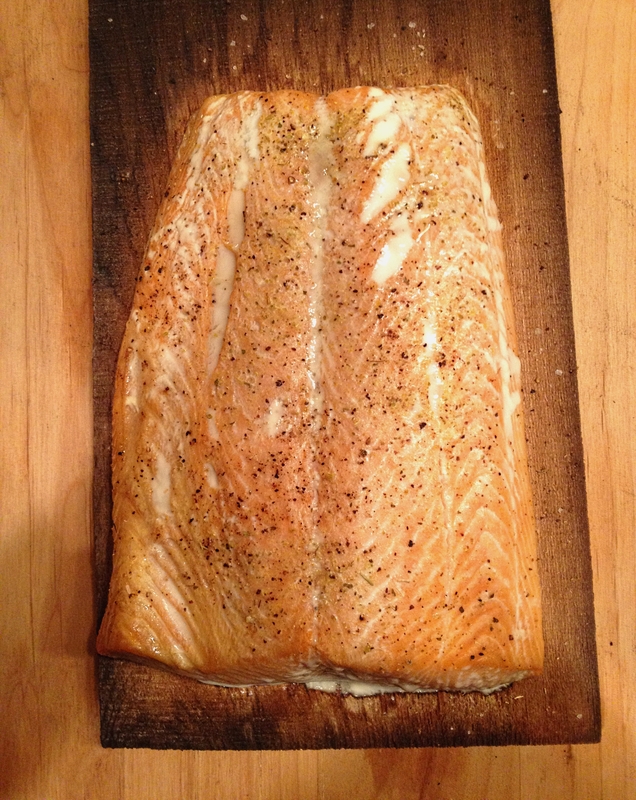 There is simply no better dish for entertaining than cedar-planked salmon. 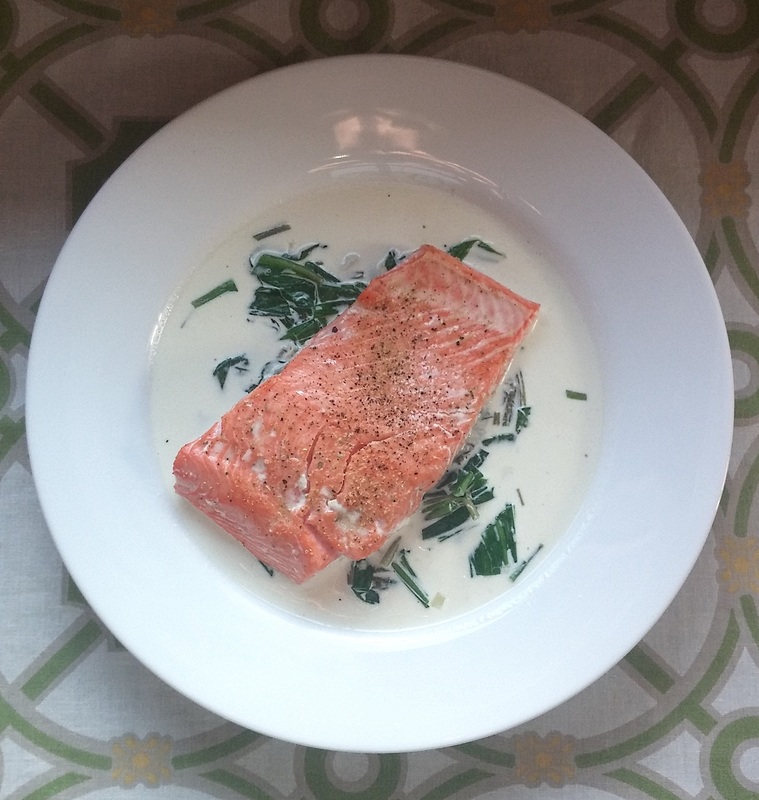 Probably the most loved fish, this preparation elevates a nice fillet of salmon to something truly special. In the summer, I like to prepare this dish on the grill, but in the winter, I make it in the oven, and it’s almost as good. This preparation couldn’t be easier. The keys to this dish are a cedar (or alder) grilling plank, and fennel salt. The wood imparts a smoky, earthy flavor and fennel imparts a bright herbaceous quality.